Allegra Anderson is a nationally-published, Emmy Award winning professional photographer. Her photography studio is located in South Glastonbury, Connecticut and she photographs for commercial, editorial and advertising clients. Her work is focused on lifestyle photography, including food and travel, portraiture and home and garden. Allegra draws on her experience over the last decade to provide top-level professional photography for national magazines and local businesses alike. 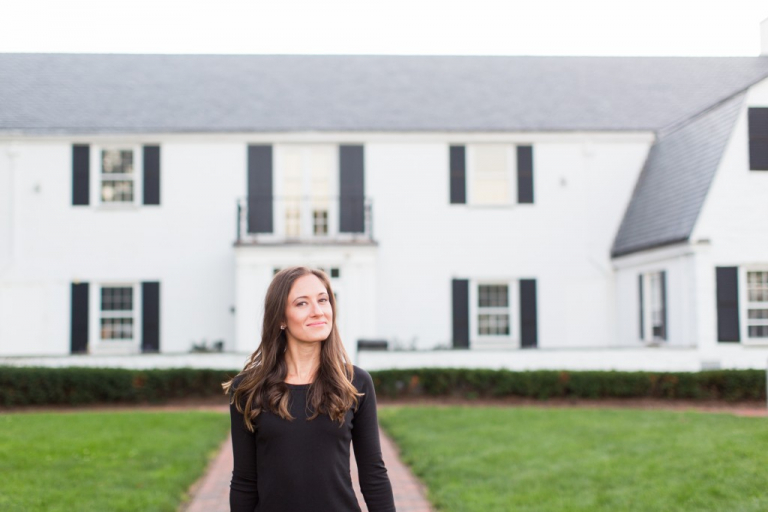 Allegra has been focused on producing unique, high-quality images since she received her photography education at Tufts University, through her tenure as the Still Photographer for This Old House, and has since founded Allegra Anderson Photography. Whether a business needs photography for a website, a magazine or an advertisement, Allegra can deliver crisp, stunning images to help realize its marketing vision. The first thing that sets Allegra apart from other photographers is her ability to communicate and understand her clients’ needs to develop a very clear picture of their goals. Once Allegra knows her clients objectives, her technical knowledge and unique vision allow her to consistently deliver images that exceed their expectations. Allegra serves on the Board of Directors for the Connecticut chapter of the American Society of Media Photographers (ASMP) as the Director of Programming and also serves on the Board of Directors of the YWCA New Britain. This Old House Production, Inc.